Dayton Philharmonic SuperPops Series - 2018-2019. Get out of the February cold and into the warm hearth of music that will envelop the Schuster in Celtic Spirit. 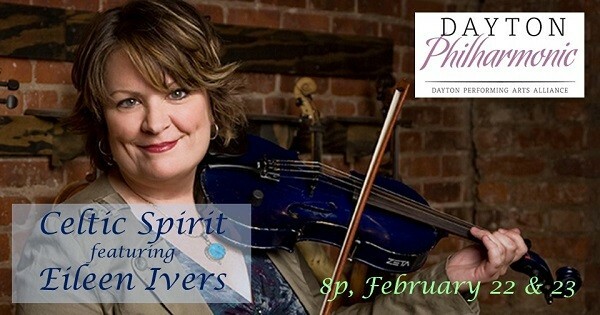 Find more events like "Dayton Philharmonic: Celtic Spirit featuring Eileen Ivers"